While basic poker rules are pop culture at this point knowing the entire virtual rulebook can save you from a bankroll disaster. 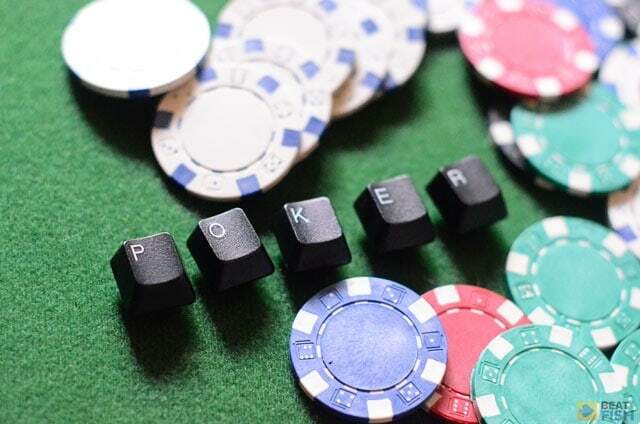 That famous quote about the simplicity of poker rules and unending nuance of poker gameplay is probably the best you can do at condensing the wonderful game of poker into one sentence. Literature has Ernest Hemingway’s flash fiction and we’ve got Mike Sexton’s folk wisdom. 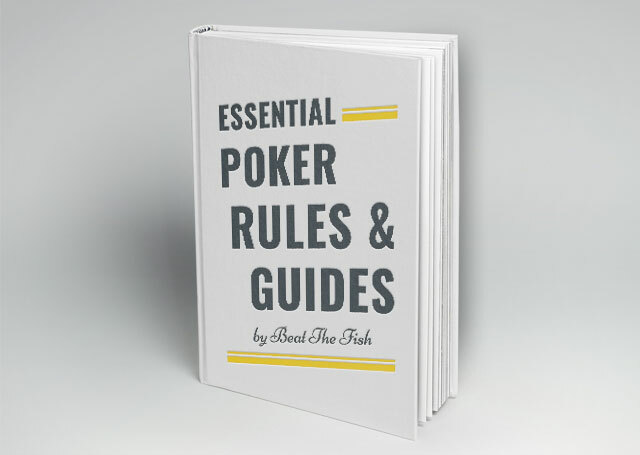 You can read one of my poker rules pages and have a general idea of how to play a specific poker variation by the time you finish your cup of coffee, but you ain’t going to be very good at it. 1.2.1 What are the basic poker rules? 1.2.2 What are the rules for dealing poker games? 1.2.3 What are the poker rules for who is first to act? 1.2.4 Who shows their cards first? 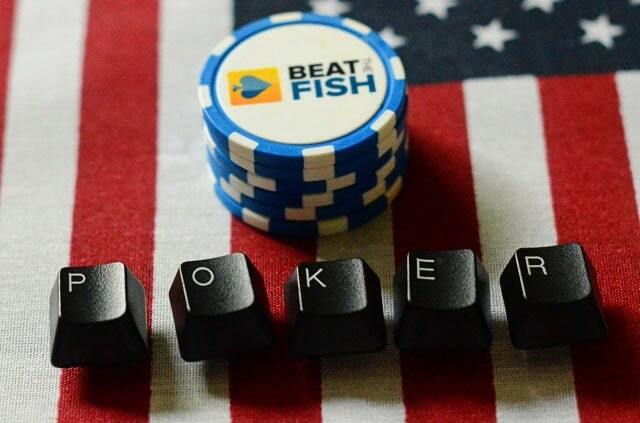 1.2.5 What beats what in high poker games like Hold’em and Omaha High? 1.2.6 What beats what in low poker games like Triple Draw Lowball and Razz? 1.2.7 What are the poker rules for high-low split games? 1.2.8 When is there a split pot? 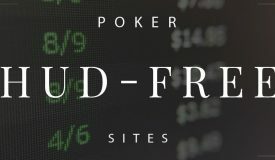 1.2.9 With normal poker rules, what is a straight? 1.2.10 What is a flush? 1.2.11 What do you check? 1.2.12 When do you call? 1.2.13 When do you fold? 1.2.14 When the pot is split? 1.2.17 What does High card mean? 1.2.18 What is All in? 1.2.19 What is a kicker? 1.2.20 What are dice used for in poker? 1.2.23 Which suit is highest? 1.2.24 What is a full house? 1.2.25 What happens in a tie? 1.2.26 How do chips work? 1.2.27 What are the poker rules for using jokers? Heck, the best poker players in the world haven’t solved it and “Wild Bill” Hickok is still wondering how he could bluff those upcards into a full house. It’s taking him more than a lifetime. Your first rendezvous with the game that’s likely to occupy a permanent space in your brain should be to study the basic poker rules. 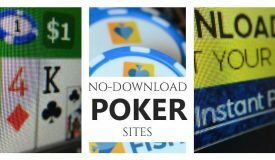 I have individual pages to help you learn the poker game variant of your choice. You never know when Pineapple is going to grip the world and take the throne from Texas Hold’em! 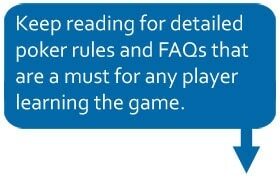 What are the basic poker rules? There are numerous poker variations in existence today so it is a bit hard to say what the basic poker rules are. Most games use the standard poker hand rankings: from high card as the lowest possible hand to the royal flush as the best hand one can have. For more information about poker hand rankings visit this page. When it comes to the best known modern poker variation, Texas Hold’em, the rules are quite simple and easy to learn. The game is played with a standard deck of 52 cards, without jokers. Every player receives two cards, known as the hole cards. He or she will use these two cards to combine them with community cards in any way to make the best possible poker hand. There are four streets (rounds of betting) in Texas Hold’em: preflop, flop (first three community cards), turn (fourth community card), and river (fifth and final community card). 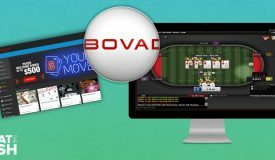 The game can be played as Limit (predetermined betting sizes), No Limit (players can bet any amount at any time), or Pot Limit (the maximum size of the bet is determined by the size of the pot). For more detailed rules and basic strategies for playing No Limit Texas Hold’em visit this page. What are the rules for dealing poker games? There are no specific rules describing just the dealing process outside of the rules of the games. In casinos, dealing is done by trained dealers who usually attend an intensive course before receiving their dealer’s license. In home games, it comes down to what players agree on. 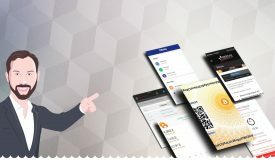 Sometimes there will be a designated dealer who deals for the entire duration (who may or not play himself) or the dealer’s duty will rotate together with the dealers button, so that everyone gets to deal their fair share of hands. In more serious games, whether private or in a casino, the dealer must be someone capable of dealing cards fast, without too many mistakes, and be well acquainted with the game rules. 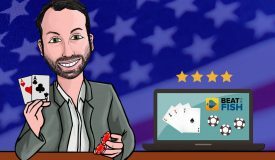 He or she needs to be able to quickly split the pot between two or more players if necessary and recognize the winning hands quickly to keep the game moving. What are the poker rules for who is first to act? Games with blinds: in games with blinds, the first person to act on the first round of betting (pre-flop) is the person sitting Under The Gun – first player to the left of the big blind. The action then continues clockwise until it reaches the big blind player, who is the last to act. On all subsequent betting rounds, the first player to act is the player seated in the small blind position or the first still active player to the left of the small blind position. Games with bring-ins: these are usually stud-type games, like Razz or Seven Card Stud. Here, the first player to act on the first round is the one contributing the bring-in. Depending on the game variation (high or low), the bring in will be either the highest or the lowest card showing. On all subsequent streets, the first player to act is the one holding the strongest visible combination of cards. Who shows their cards first? I’ve seen different rules in different casinos regulating who shows first, so it is hard to give a uniform answer. However, the rule that seems to be most widely accepted is that the last aggressor in the hand needs to show first. So, if you bet the river after being checked to, and got called, you should show first. If there was no action on the final round of betting, the first player to act shows first. In some casinos the rules are such that the first player to act always needs to show first even if he called the river bet from his opponent. 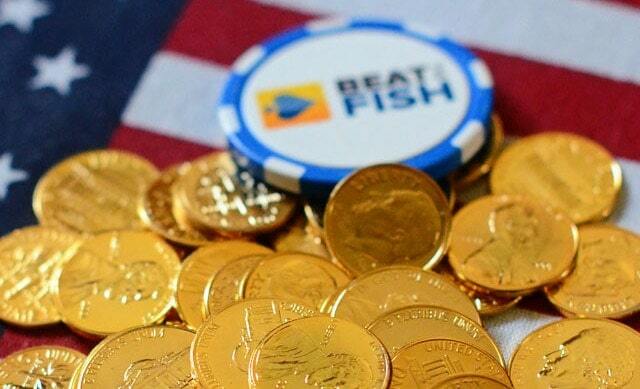 What beats what in high poker games like Hold’em and Omaha High? Both Hold’em and Omaha High use the standard poker hand rankings to determine the winning hands at the showdown. The lowest possible hand is the high card, followed by one pair, two pair, three of a kind, straight (five cards of consequent value), flush (five cards of the same suit), full house (three of a kind + a pair), quads (four cards of the same ranking), straight flush (five consequent cards of the same suit), and royal flush (the best possible straight flush, containing 10, J, Q, K and A of the same suit). What beats what in low poker games like Triple Draw Lowball and Razz? Although they are both low variations, (2-7) Triple Draw and Razz are different in terms of how the hands are ranked. In Razz, the best possible combination is the so-called wheel, a combination of five cards from an A to a 5 (A, 2, 3, 4, 5). Second best hand is A, 2, 3, 4, 6, etc. The best hand is the one that contains five cards of different rankings and also contains the lowest card of the two: e.g. 2, 3, 4, 5, 8 beats A, 2, 3, 4, K. Straights and flushes do not count against the players. In the Triple Draw, hands are ranked somewhat differently. Aces are considered high cards and straights and flushes do count against players, so the best possible hand is 2, 3, 4, 5, 7, with no flush. The second best hand is 2, 3, 4, 6, 7, then 2, 3, 4, 5, 8, etc. If one of you cards is paired, you only have a four-card hand and will loose to any five card-combo. Remember, hitting a straight or a flush is a bad thing, as these hands will loose to even a hand with two pair. What are the poker rules for high-low split games? 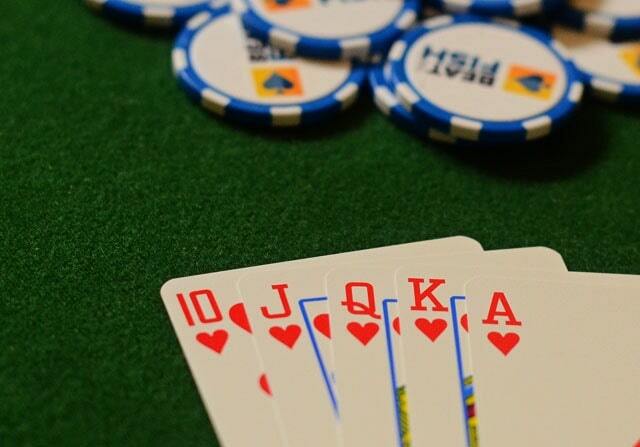 In high-low split games, the pot is divided between the best high hand and the best low hand. For high hands, the standard poker hand rankings apply. For low, the best possible five-card combination is the wheel, the straight from an Ace to a Five. The worst possible combination would be 4, 5, 6, 7, 8. In order for a hand to qualify as a low, it must contain five cards of different ranking lower than eight (8). So, A, 2, 3, 4, 9 may look good but it doesn’t qualify as the low hand. Both high and low hand receive exactly half the pot. However, a player can have both high and low hand in their possession, which can win him an entire pot or he could win with the best high hand and tie for the remaining half with another identical low hand. When this happens, the player playing only for the low is said to be quartered. When is there a split pot? A split pot happens when two or more players have the same exact hand, including their kickers. For example, in Hold’em, if the board reads 2 2 A J 9, if two players have 2 5 and 2 7 they will end up splitting the pot at the showdown because they are playing the same hand: three deuces with A and J kickers. Remember, in Hold’em, players can use their two and all five community cards to make the best hand, so the lower kicker does not come into play in this instance. With normal poker rules, what is a straight? A straight is five cards in consequent order, like 2, 3, 4, 5, 6 or 10, J, Q, K, A (Broadway). In standard poker variations, like Hold’em, Omaha, or even Five Card Draw, Ace can play as both high and low card, so it can make the lowest straight (A, 2, 3, 4, 5) and the highest one, i. e. Broadway. Five cards of the same suite represent a flush, regardless of their order. An example of a flush is 2, 5, 9, 10, K, all in hearts. If two or more players have a flush, the one with the single highest card wins. E.g. 2, 4, 5, 8, K of spades will beat 6, 7, 10, J, Q, although the losing player has more high cards overall. 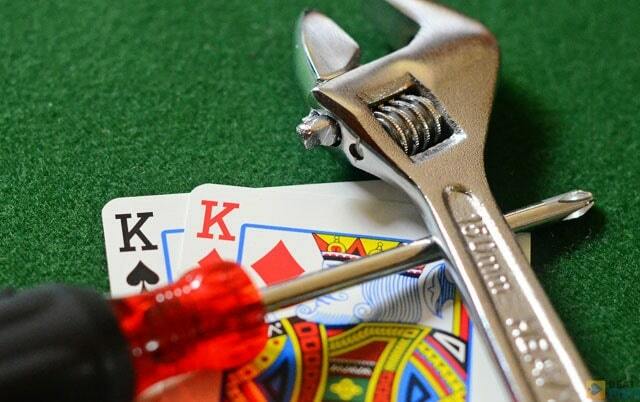 You usually check a hand you are uncertain about and don’t want to play a huge pot with. A weak top pair or a second pair are usually checked to see what your opponent(s) do. By checking, you control the pot size and avoid committing too many chips without any information. Sometimes you can also check with a very strong hand waiting for someone to bet into you so you can raise them when the action gets back to you. There are several instances where calling is your best option. You believe that you have the best hand but you are not strong enough to raise. You have a weak hand but believe your opponent is on a bluff. You have a decent draw and your opponent gives you good pot odds, but you believe that he will not fold if you make the raise. When you believe your hand is no good or when you find yourself in a situation where you are considering a call but there are still players to act behind you, you might be better off folding. Although folding may seem weak, it is a part of poker and sometimes you win money by not losing it when you don’t have to. When the pot is split? See above: When is there a split pot? Dealing process will vary from one poker variation to another. For detailed explanations for dealing and other rules for different poker games, check out the Poker Rules section of this page. 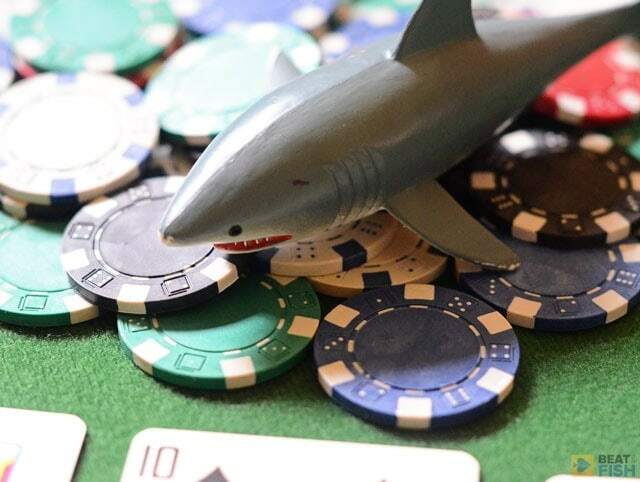 Betting in poker is usually done via one of two means: either you count out the chips and push them forward (across the line, if there is one) in one single motion, or you verbally declare how much you want to bet and then your bet is binding regardless of how you count out your chips. When betting with your chips, it is very important to put all of them in the middle in one motion, otherwise your bet may be ruled a string bet and not accepted. What does High card mean? When no player has at least a pair at the showdown, then the high card is used to determine the winner. A player with the highest single card will win the pot, with an Ace being the highest possible card and a Deuce (2) being the lowest. The term all in stands to denote that a player has bet all of his or her chips and doesn’t have anything more left to bet. Once a player declares all in, he decided to put his stack at risk and, if called, there will be no further betting. If two or more players call an all in, then they can continue playing for their chips, building a side pot, but the all in player cannot win the chips from the side pot. A kicker is the side card used to determine the winner when two or more players have otherwise the same hand. For example, in Hold’em, if three players have a pair of Aces, the one with the highest side card (kicker) will win the pot, i. e. A 9 beats A 7, and A Q beats both of these hands. The same rule applies if players hold the same two pair or trips. What are dice used for in poker? Dice are not generally used in any mainstream poker variations. However, there is the game called Poker Dice played with special dice. The dice have values from 9 to Ace (instead the usual one to six) and the game is played with five dice. The rules are quite simple: the players take turns throwing dice and the one who throws the best poker hand is the winner. Stakes and betting rules can be agreed by the players. This is a very broad question. Depending on the type of the game and a particular street, the rules change. For different games, you can check out our Poker Rules section. In holdem, the player first to the left of the big blind acts first preflop, and the player in the small blind (or the first active player to the left of the big blind) acts first on all subsequent streets. Blinds are forced bets placed by players before the cards are dealt. 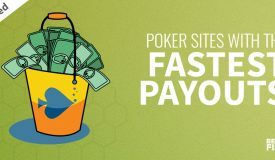 These bets serve to create pots and drive the action, preventing players from playing only the best starting hands. There are two blinds: the big blind and the small blind, which is half of the big blind value. The blinds are posted by two players immediately left to the button (dealer). Broadly speaking, suits are not often considered when determining the strength of poker hands. However, when this is the case, the Bridge ranking system is used, which ranks suits in following order, from the lowest to the highest: clubs, diamonds, hearts, and spades. If you have a hard time remembering this, just memorize the fact that the ranking is done by alphabet ((c)clubs, (d)iamonds, (h)earts, (s)pades). What is a full house? Full house is a poker hand containing three of a kind and a pair, for example K K K – 2 2. When determining the winner, the player with higher three of a kind takes the pot. E.g. 9 9 9 – 2 2 is stronger than 8 8 8 – A A. Tie happens when two or more players have the same hand. In this case, they will all split the pot equally, as described earlier. Chips are the currency used at a poker table and there are no steadfast rules on how to use them. Chips do not have any inherent value on their own, so their value can change based on the casino staff or home game owner decisions. Two main chip types when it comes to poker are tournament chips and cash chips. Tournament chips only have value in a particular tournament and cannot be exchanged for cash. They are simply the means to track progress of players in a tournament. Cash chips do have monetary value, usually printed on them, and can be exchanged for cash at a cashier of the issuing casino. However, chips from one casino don’t have to (and usually do not) have any value in a different casino. What are the poker rules for using jokers? Jokers are not used in any mainstream poker variations so there are no official rules handling their application in games. That said, they are sometimes used in home games to add some thrill and excitement to the mix. When this happens, the home game participants usually agree on how the jokers will be used, how many will be introduced, etc. 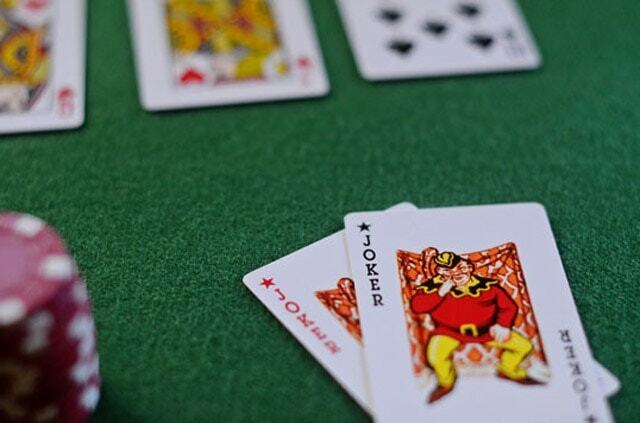 Sometimes in home games, certain cards are turned into jokers or “wild cards,” so don’t be surprised to hear “Deuces are wild” next time you are a guest at a new home game. Just make sure to check what the exact rules are, because, there are no official rules dealing with this particular aspect.